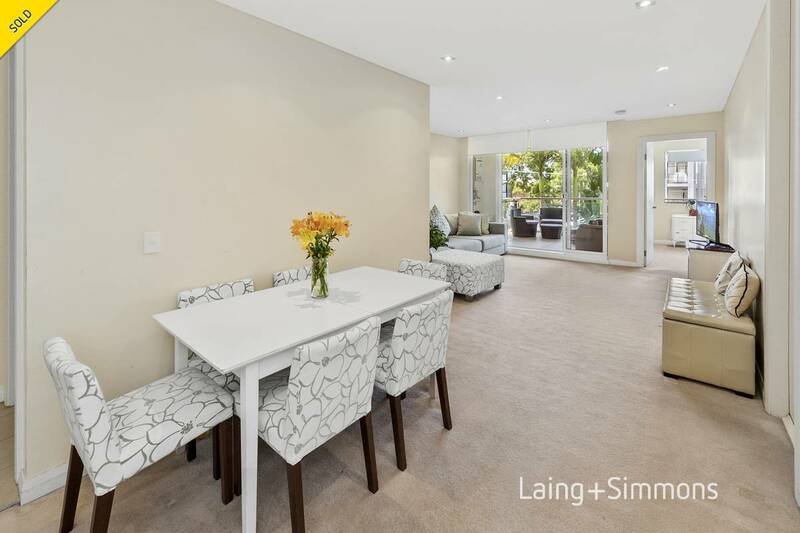 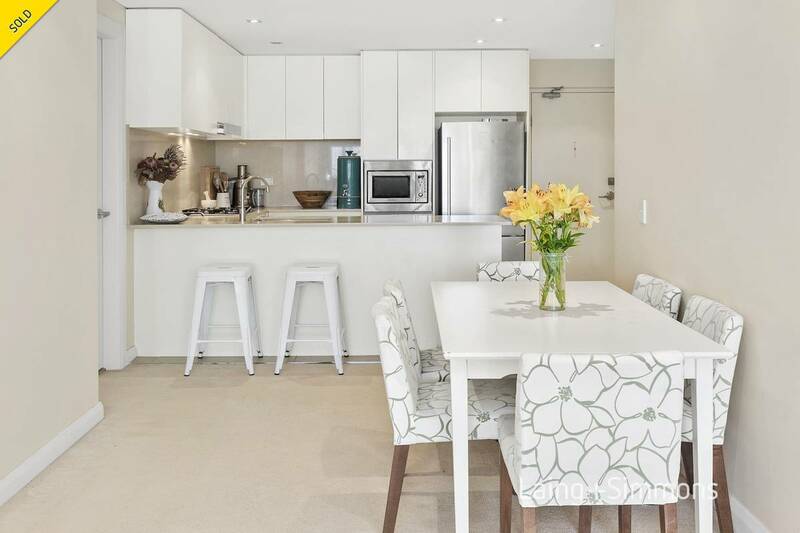 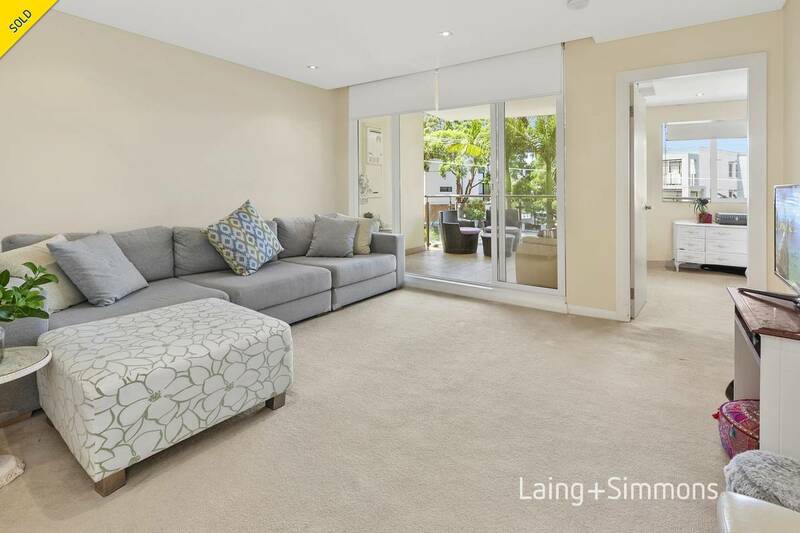 Enjoy the ultimate relaxed Northern Beaches lifestyle with this smartly appointed and spaciously designed contemporary apartment. 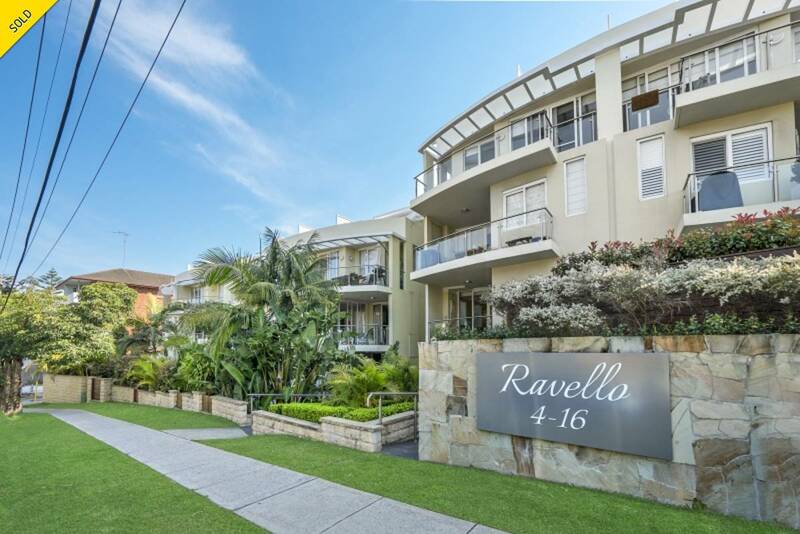 Situated in the highly desirable Ravello Residences, this 2 bedroom + study apartment is ideally designed with the emphasis on space and practicality..
Offering an expansive living area that leads out to the covered and privately positioned alfresco balcony that pleasantly takes in distant ocean views. 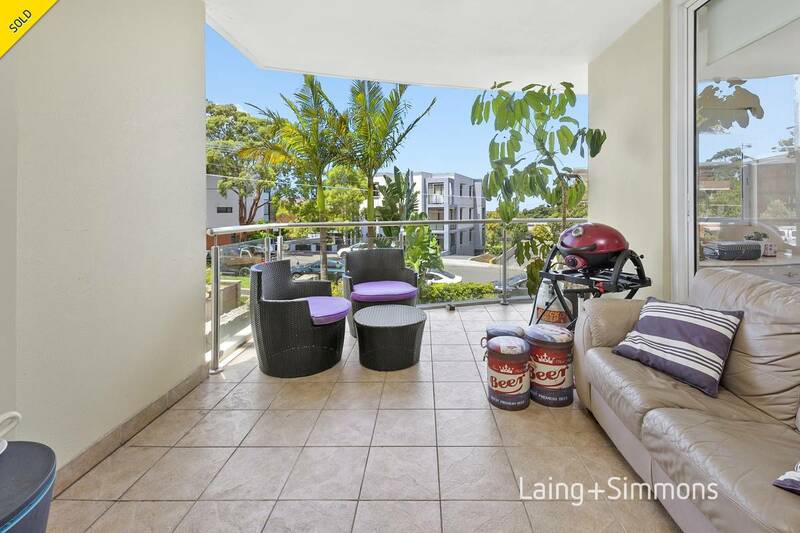 + Generously sized open plan living design with defined dining area leading out to large covered alfresco balcony. 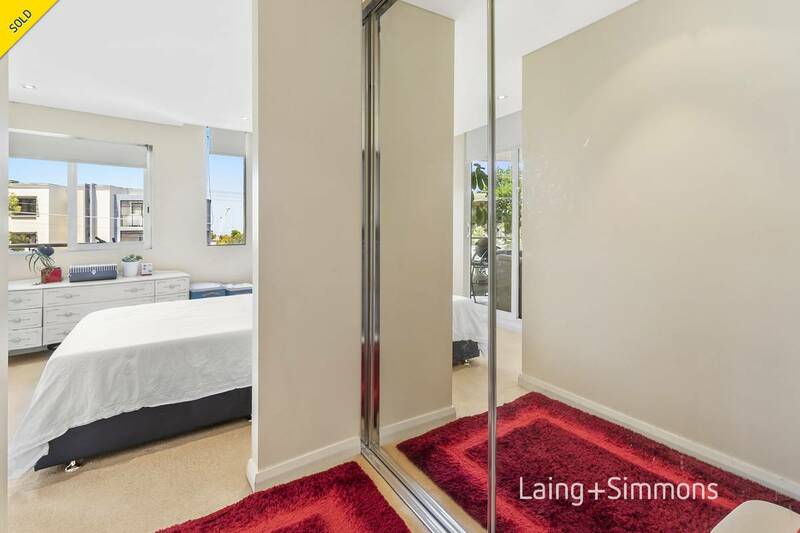 + Two well sized bedrooms, main bedroom with sliding door to balcony, walk-through wardrobe and en-suite, second bedroom with built-in wardrobe. 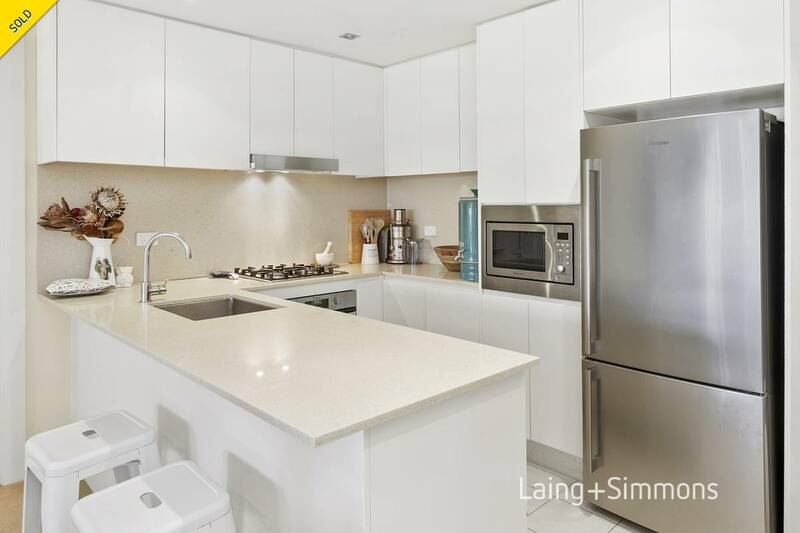 + Desirably sized modern kitchen with stone bench-top, stainless steel appliances and gas cook-top. 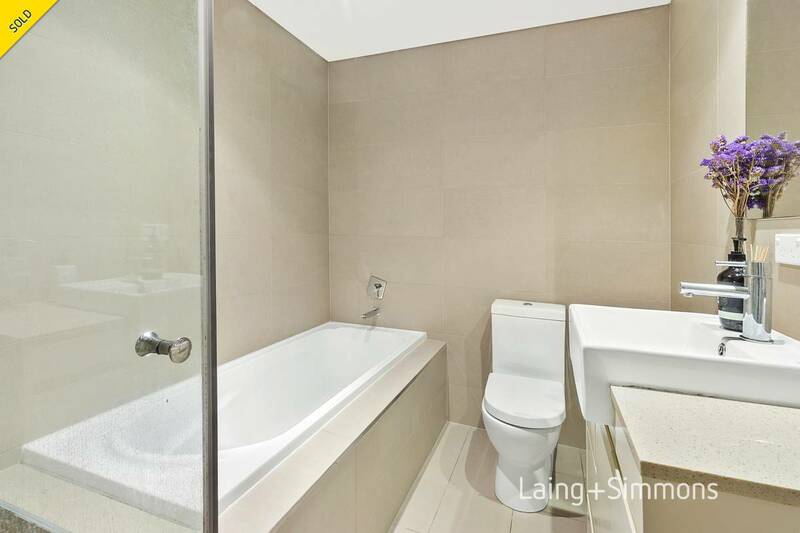 + Stylishly appointed main bathroom. 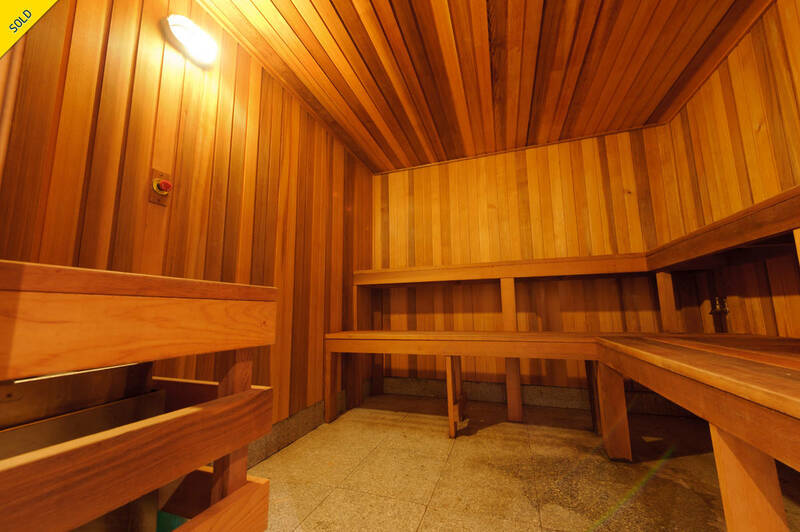 + Security building with lift access to all levels. 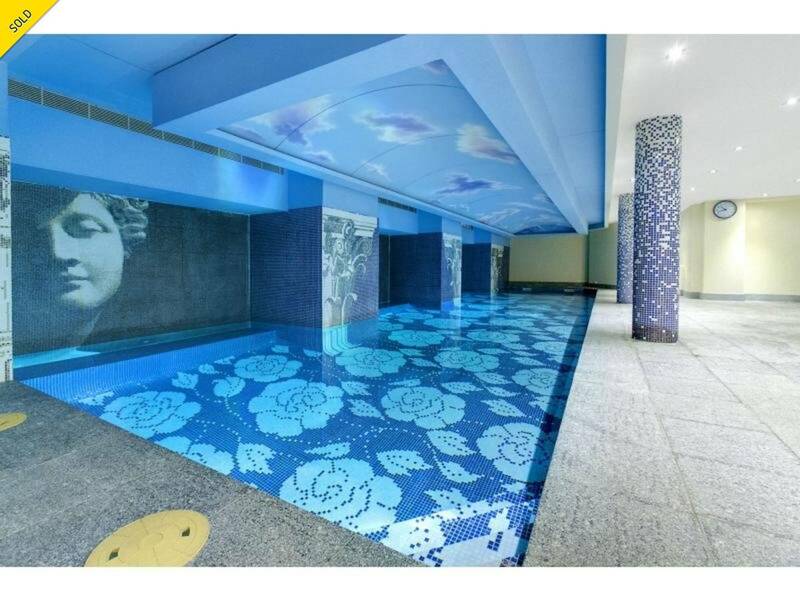 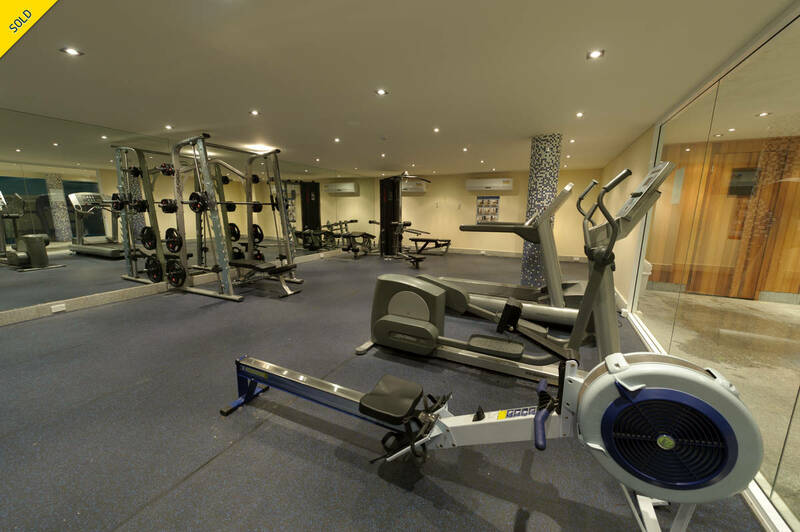 + Gymnasium, Indoor lap pool and sauna. 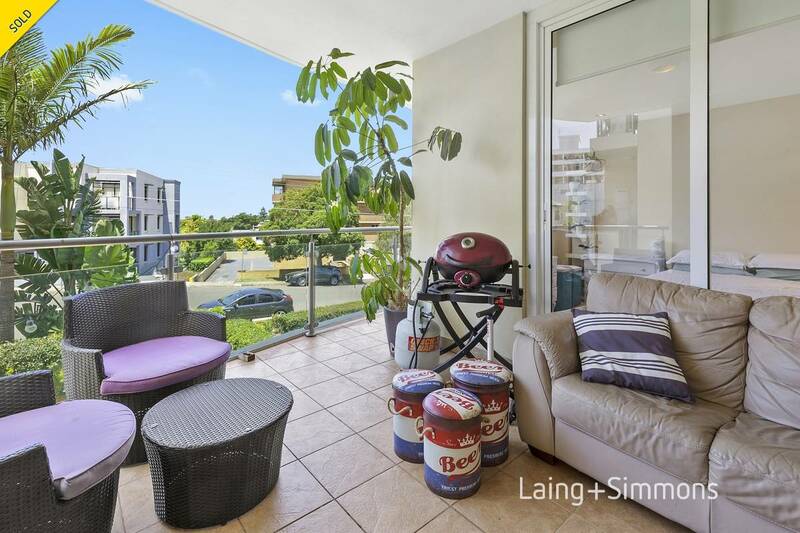 An array of lifestyle features and a desirable location only moments to Dee Why Beach, the B-Line Bus Stop and all that Dee Why has to offer completes a perfect living scenario. 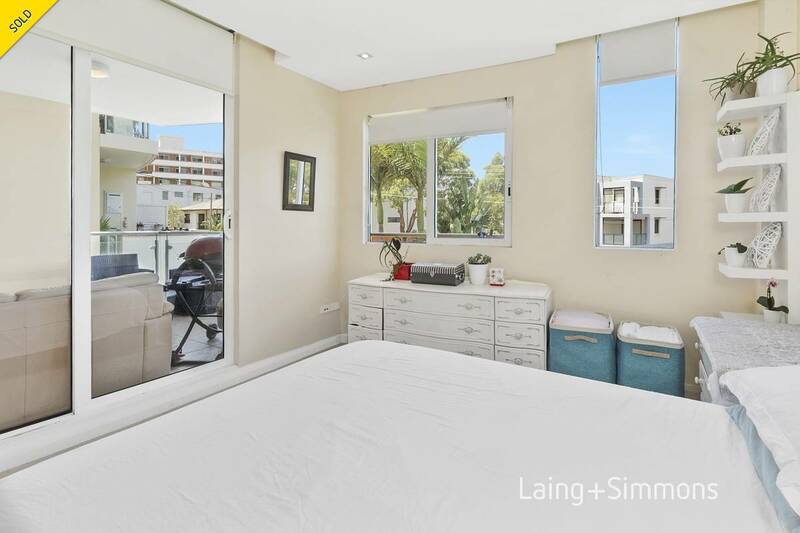 ** An independent Strata Report has been carried out on this property by Strata Inspections and can be obtained for a reduced price of $49 (conditions apply).